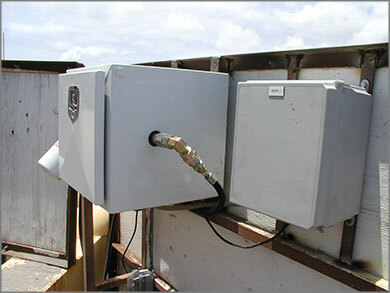 Grace Pacific, Hawaii’s leading hot mix asphalt manufacturer, has installed 3 FloScan Fuel Computers at their Maui plant to meet NOx emission reporting requirements. The applications include a Cummins KTA38 diesel generator, asphalt drum burner, and Heatec asphalt hot oil heater. 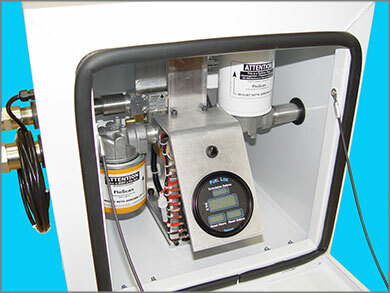 The FloScan equipment is housed in a protective “FloBox” enclosure and also incorporates a new Wi-Fi Data Interface System developed for the project by Branom Instruments based in Portland, Oregon. 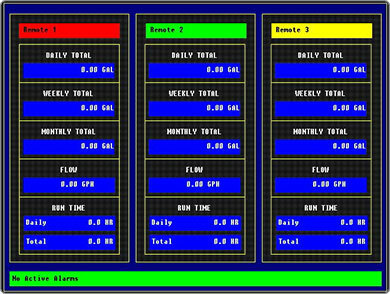 Each FloScan unit is connected to a Wi-Fi transceiver which broadcasts instantaneous fuel usage data to the plant’s main control station. The data is uploaded to an FTP site which can be viewed over the internet from Grace Pacific’s headquarters in Honolulu. Plans are in development to outfit the remaining 5 plants spread across the Hawaiian Islands.